Bournemouth University and Centre for Social Work, Sociology and Social Policy Professor Jonathan Parker has recently published two key books. The fourth edition of the best-selling textbook Social Work Practice, published by Sage, represents a milestone in the book’s history. First published in 2003 to introduce the new qualifying social work degree in the UK, it formed one of the first books in the highly popular Transforming Social Work Practice series from Learning Matters, now an imprint of Sage publications, and edited from the outset by Professor Parker. The book rapidly became a best-seller, consistently in the top-three best-selling social work textbooks in the UK. 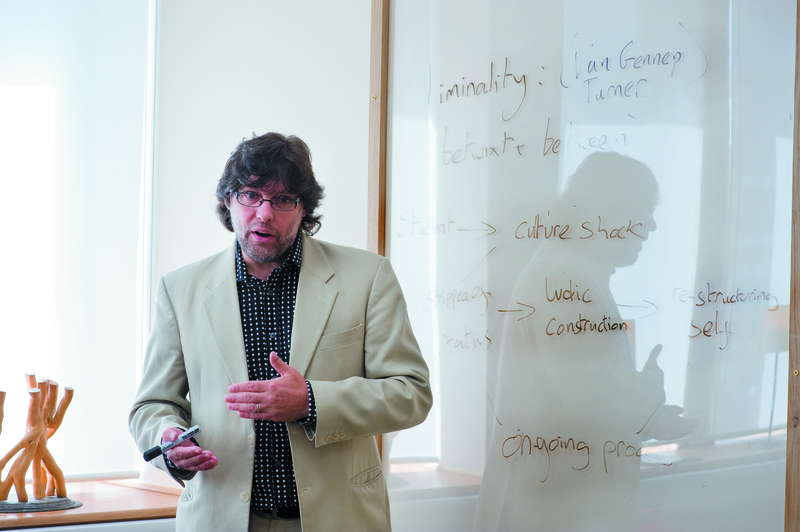 The work was translated into Japanese, used in Southeast Asia and Europe and has proved popular during Professor Parker’s recent study leave in Malaysia. 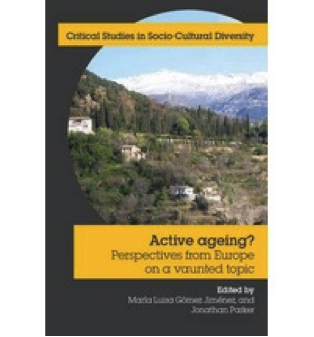 The concept for the second book Active Ageing: Perspectives from Europe on a vaunted topic (Whiting & Birch), an edited collection celebrating the European Year of Active Ageing in 2012, was conceived during a weeklong symposium, held at the University of Málaga in April 2012. Academics and students from Spain, Austria, the Czech Republic, Germany, Lithuania, the Netherlands and the UK lauded the contribution that older people make to our societies through the exploration and critical analysis of the concept of active ageing. Written in a context of increased population growth and ageing, and continuing fiscal pressures, the editors, Maria Luisa Gomez Jimenez and Jonathan Parker, brought together thirteen chapters comprising diverse insights into ageing and active ageing that offer a contribution to our understanding of these complex areas of modern human life.